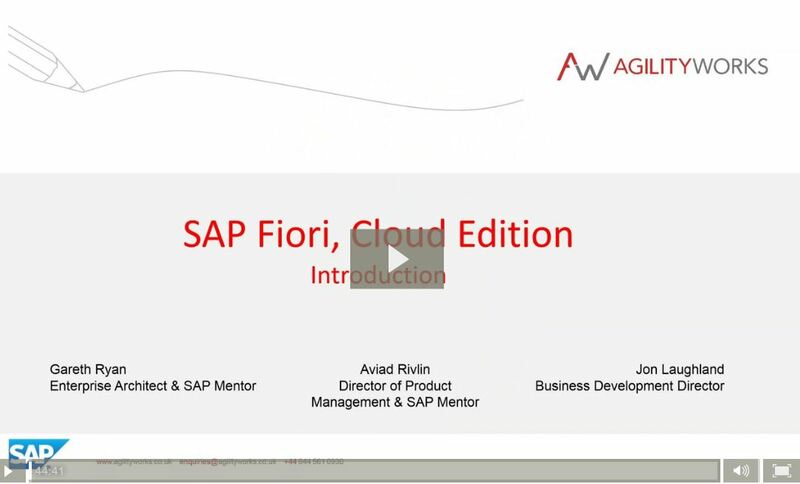 Did you miss the new SAP Fiori Cloud webinar? Although organisations wish to improve SAP usability, a major blocker has been the need to install & maintain various software on premise. With Fiori now in the Cloud you have the option to start small and get rapid benefits – having Fiori up and running in days!